Although originally from Tennessee, Ms. Bridges has lived in the Bethesda metro area for over 10 years. 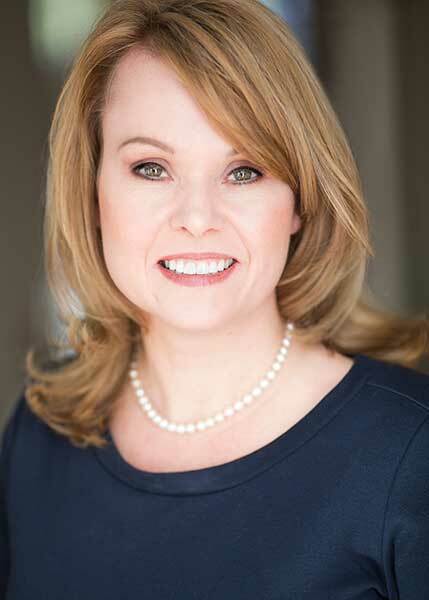 She is a 1998 graduate from Vanderbilt University where she earned a Master’s of Science in Nursing degree and is board certified as an Adult Acute Care Nurse Practitioner. She is the proud mother of two daughters and is an active member of Bethesda United Methodist Church. In addition to primary care, Ms. Bridges provides aesthetic procedures such as dermal fillers and BOTOX at our Bethesda location. Her prior work experience includes cardiology, emergency medicine, cardiac surgery, plastic surgery and internal medicine. Amanda was very professional and very thorough. She is not my normal PCP but she still took her time to answer any questions I had regarding both my current complications and my historical health record. I would recommend Amanda to anyone seeking high quality care. I am very pleased with Mrs. Bridges, she was very caring during my visit with her. I can totally appreciate a provider who listens and cares about my health.” ~ Denise S.
© Copyright 2016 Comprehensive Primary Care. All Rights Reserved.